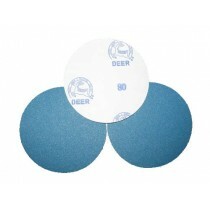 Pressure Sensitive Adhesive (PSA) abrasive discs available in Gold PSA or Blue Film. 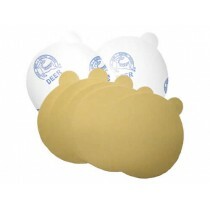 PSA discs stick tight and hold securely to prevent wrinkling and tearing. Fast, easy to use and remove. With transparent liner to protect the adhesive from dirt and contaminants. © 2014 Econaway Abrasives. All Rights Reserved.